Posted on 17 June 2018 at 4:48 pm. As some of you may have seen on Facebook, I’ve had an exciting week. On Tuesday I lunched with my editor Kate Taylor from Middle Farm Press, on Friday Booka Bookshop agreed to help with the book launch and yesterday morning I met with the skilful and energetic illustrator Anita and watched as she created amazing images in front of my eyes over prunes and croissants. 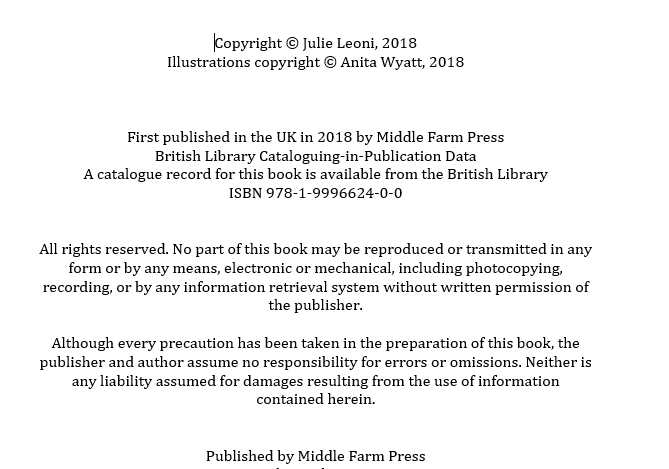 The book, I think is going to be called Into The Woods and is a collection of fairy tales, based on interviews I did with women, about power and domestic abuse. I first interviewed the women over 3 years ago and last summer I wrote a complete draft of the book which stitched together the stories and offered some answers to questions such as; ‘Why did I stay so long?’, ‘Why didn’t I see what was happening before it was too late?’. I sent that book out to trusted readers and the women themselves and the comments which came back were polite: ‘Who is your audience for this?’, ‘Is it meant to be an academic or a popular book?’. Hmm, it seemed that my inner academic was playing it large. So when I met Kate for the first time in a funky Shrewsbury café and she asked the same question; ‘Who do you want to read this book?’ I answered; ‘I want every woman to read it so they don’t get involved in abusive relationships, so if they are in that kind of relationship they have hope that escape is possible, and so that if they are already out, the get the support they need to recover’. She didn’t have to say anything because I knew as I answered that I hadn’t yet written that book. ‘Why are you using Joseph Campbell’s Hero’s Story as a structure?’ she continued. ‘Because the structure fits, they have the same structure as fairy tales’ I replied. ‘So write fairy tales’ said Kate. These are the real stories of women who were brave enough to let me record their stories of domestic abuse. It takes great courage to tell one person your story, let alone one person with a recorder, knowing your story will become a book which other people will read. I can’t thank those women by name as all of them of course want to be anonymous, but they are the heroes of the book and I hope my writing has done them justice. The reason they told the story and I wrote the book and Anita and Kate have given their time and skills for free is that we all want to make a difference to women and families living with domestic abuse. We want people to know they are not alone, and to give them courage to tell their tales and to reach out and get support and help to get to safety and to rebuild their lives. One in four women experience domestic abuse at some time of their lives and I have heard many such stories, not just in those interviews, but in my work and life. There is such shame around it and I want that to change. I really want this book to make a difference to raise awareness and start conversations. I’m talking to domestic abuse charities and there has even been some interest from a police force…all of which has to be for the good. The more people who know what abuse is, the safer women and children (and some men) will be. This book is the story of how women can make a difference, not with money, or status or power over each other, but with our courage, our integrity, the capacity of our hearts to reach out to each other, to hold each other’s hand and to walk each other home. I’ll keep you up to date with the book’s gestation and birth plans and if you feel you can support and share it in any way, please do.